Ancient temples and modern cities create an unforgettable adventure in two unique lands. 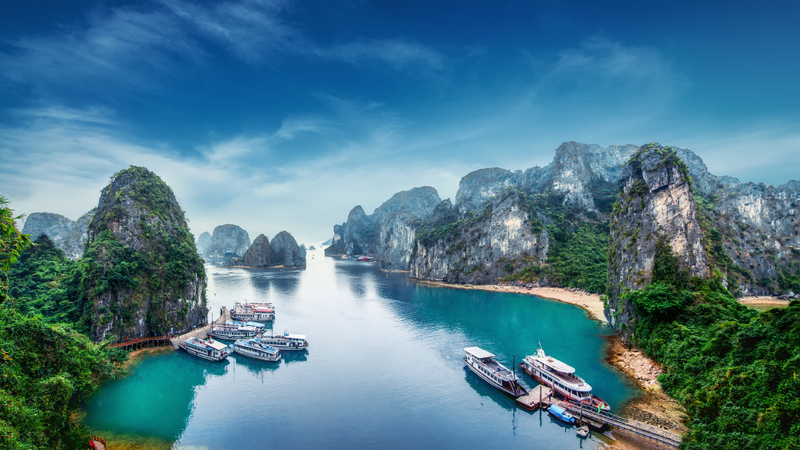 Travelers will enjoy the history, cuisine and culture of these renowned Asian destinations including a cruise of Halong Bay, city tours in Hanoi, Hong Kong, Hué and Saigon, plus a day exploring the Mekong Delta. Click here for trip details and pricing.